Information for travellers and tourists coming to Vancouver Island. Entries include information about Victoria, the Gulf Islands, and communities all over Vancouver Island. Tips, current events, activities, special happenings, and news. Everything you wanted to know about Vancouver Island but were afraid to ask. Under blue skies and 10C I made my way to Goldstream Park today to enjoy the beauty and all the activity created by the annual salmon run. 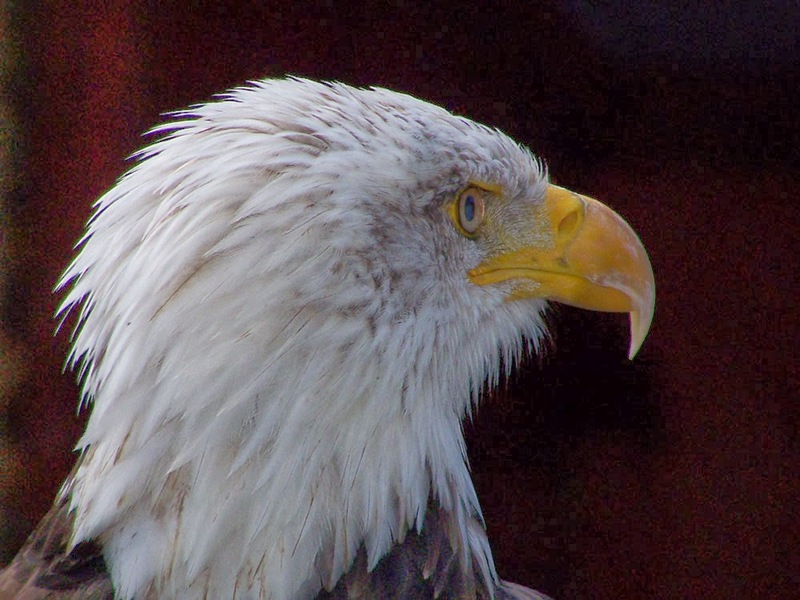 The run is virtually over, but the Goldstream river is full of dead salmon and the gulls and bald eagles are have Christmas Dinner. The bald eagles we all around me as I watched from the estuary viewing platform. I am sure I saw at least a dozen in the same tree. Many of them are further out in the estuary, but some come very close. There were lots of photographers taking lots of shots. 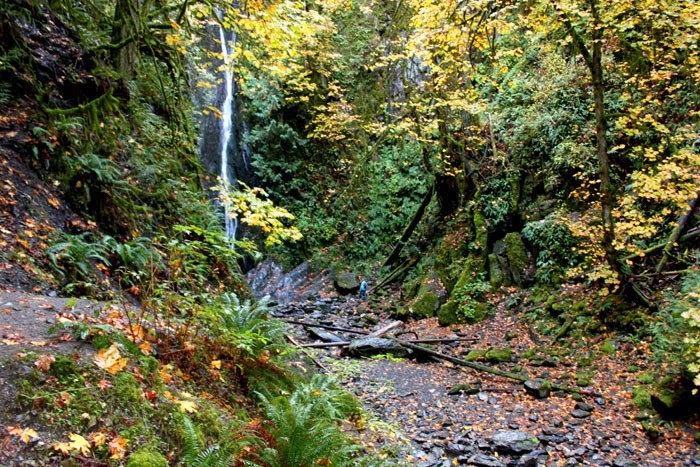 Enjoy a day at Goldstream. For more pictures of this adventure, please go to our Facebook page. This blog is operated by the Vanisle Tourism Services Web Site, your one-stop guide to Victoria and Vancouver Island, British Columbia. Victoria British Columbia - Eat, Play and Stay! Buy our "Secrets of Victoria" - an insider's guide to Victoria BC! blogger@islandnet.com will contact the authors of this blog. Victoria is for the Birds! Crocodile Burger - In Victoria?